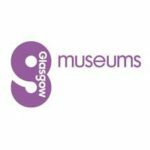 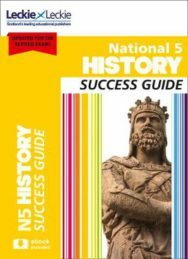 Founded in 1989, Leckie & Leckie is Scotland’s leading educational publisher, with a list of over 200 revision guides specifically for Scottish secondary education students. 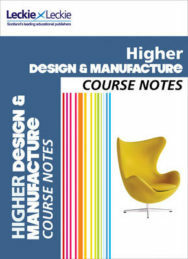 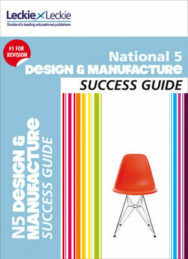 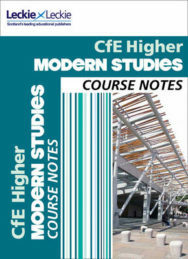 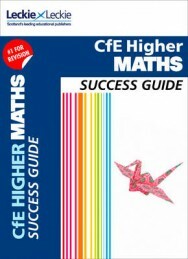 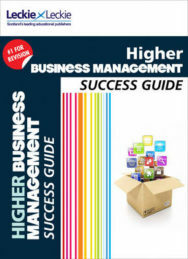 Published principally in a full colour A4 format, our tried and tested books have been the first choice for hundreds of thousands of successful Scottish students. 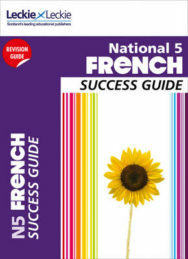 We specialise in revision guides and course notes for Scotland’s national qualifications, focusing on exactly what students need to know to pass their exams. 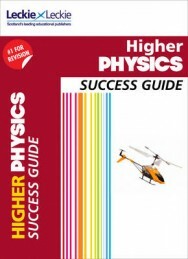 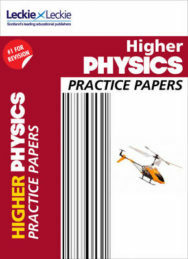 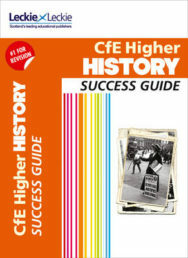 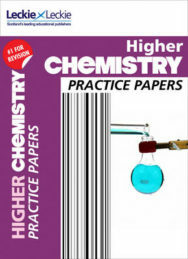 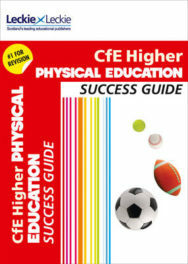 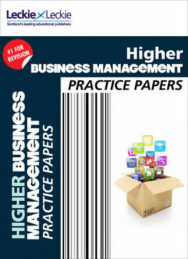 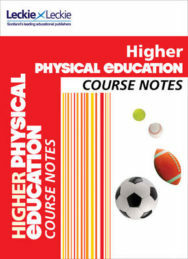 In 2009 Leckie & Leckie introduced a new series to the educational market: Practice Papers for SQA Exams – brand new exam-style questions with fully-worked answer sections, marking schemes, topic indexes and revision tips and advice, showing students exactly what examiners are looking for and how to aim for the best grade. 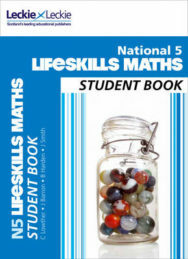 Also in 2009, Leckie & Leckie introduced the first series dedicated to implementing Curriculum for Excellence called ACTIVE Learning. 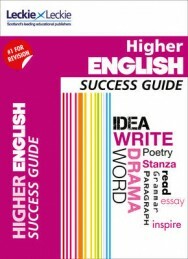 This is a range for S1 to S3, available for a range of subject areas. 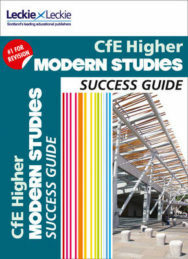 Broadly available in bookshops and bought by students and parents, the Leckie & Leckie range of books is also widely adopted by teachers for school use throughout Scotland. 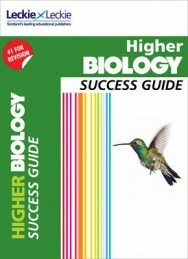 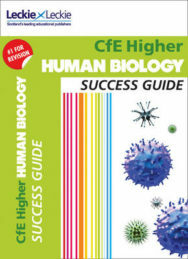 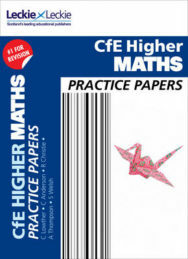 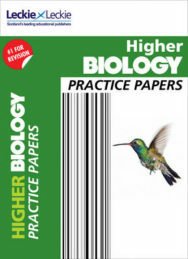 Practice Papers for SQA Exams: CfE Higher Human Biology Practice Papers for SQA Exams.